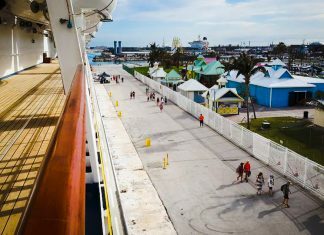 It's time to make sure you know everything there is about Royal Caribbean's Cococay Bahamas. 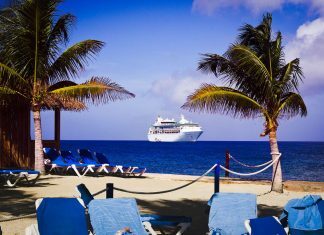 This stunning Royal Caribbean private island offers plenty of things to do and we'll make sure you don't miss out on anything during your cruise ship port of call. 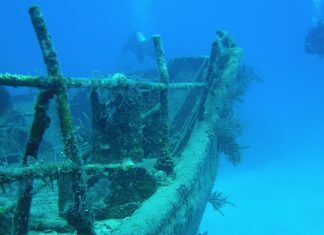 So if you’re headed to this side of the planet, make sure your Bahamas shore excursions include these exciting water adventures while on a cruise vacation. 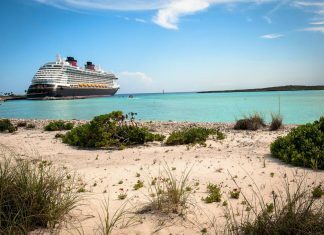 Our Half Moon Cay guide covering many aspects of Carnival's and Holland America lines own private island resort in the Bahamas. There are plenty of things to do including shore excursions, drinking and chilling at the cabanas. 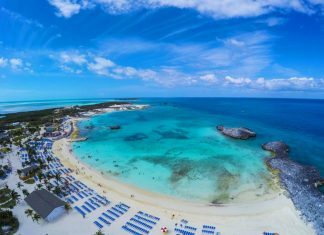 We've done the work on finding all the best things about Norwegian Cruise Line's private island Great Stirrup Cay, Bahamas. 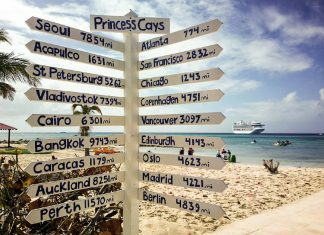 Follow these cruise tips and things to do when the cruise ship calls there. 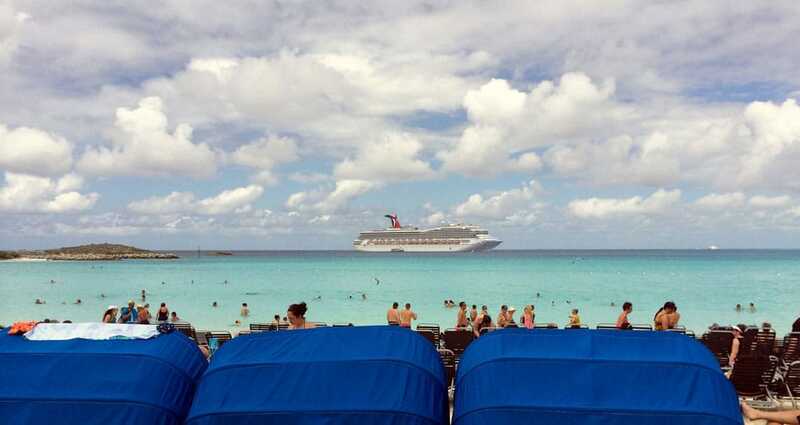 Find out why you should be taking a cruise to Princess Cays, Bahamas. 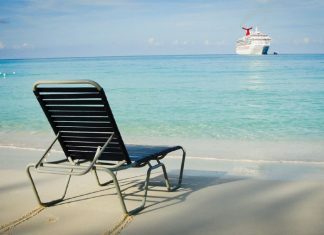 Cruise tips on things you can do at this stunning private Caribbean cruise destination with Princess Cruises.